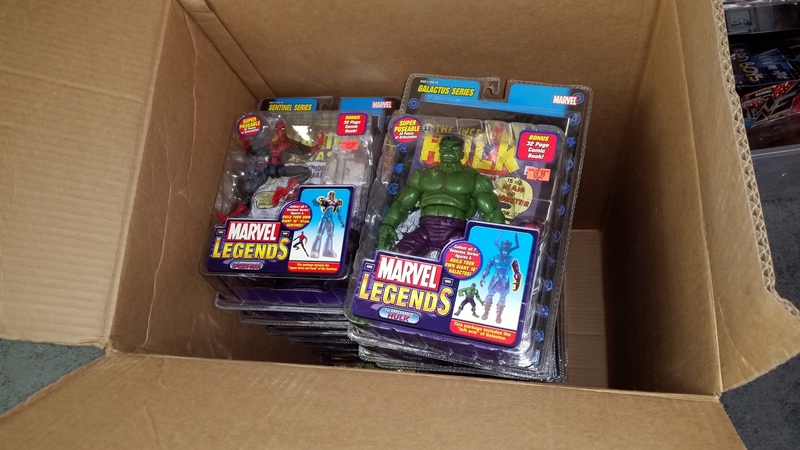 Huge MARVEL LEGENDS Action Figure Collection! Earlier this week we got in a huge collection (over 100 pieces!) of action figures from the Marvel Legends series released by ToyBiz! 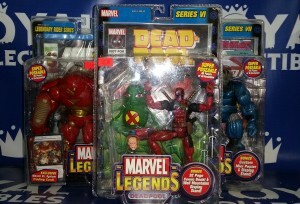 Includes some of the hardest to find pieces like Deadpool ($225), Hawkeye ($69.99), Colossus ($59.99), Apocalypse ($79.99), and MUCH more! They are all unopened in the original packaging and the majority have excellent-minty packaging! If you’re looking for particulars, shoot us an e-mail at royalsports@aol.com or through Facebook and we can let you know availability/pricing. You’ll want to act fast if interested – once these sell out, who knows when we’ll get them back in! This entry was posted in General Info on January 29, 2015 by admin. 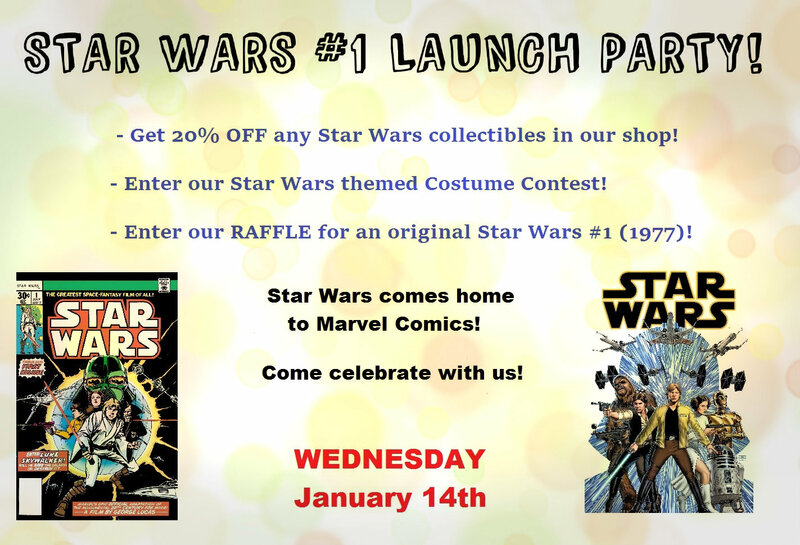 Celebrate the release of Star Wars #1 at Royal Collectibles! The Raffle for the original Star Wars #1 (1977) will be $1 per raffle ticket. Winner will be drawn at 7pm on Wednesday January 14th. You do not need to be present to win. Any questions – call us at (718)793-0542 or e-mail royalsports@aol.com! This entry was posted in General Info on January 8, 2015 by admin.